Fairfax Mortgage Investments is a mortgage brokerage that focuses on creating home loan packages for the D.C. metropolitan area. Working to eliminate the "One Size Fits All" loan process, Fairfax Mortgage Investments tailors their mortgage programs to the homeowners and their specific needs. Fairfax Mortgage Investments offers a wide range of loan programs from VA loans to First Time Home Buyer loans. 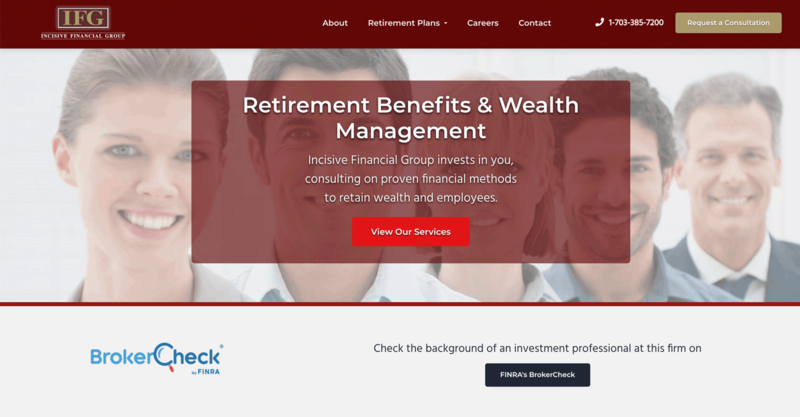 Fairfax Mortgage Investments reached out to us requesting a website design that would increase engagement with their users. 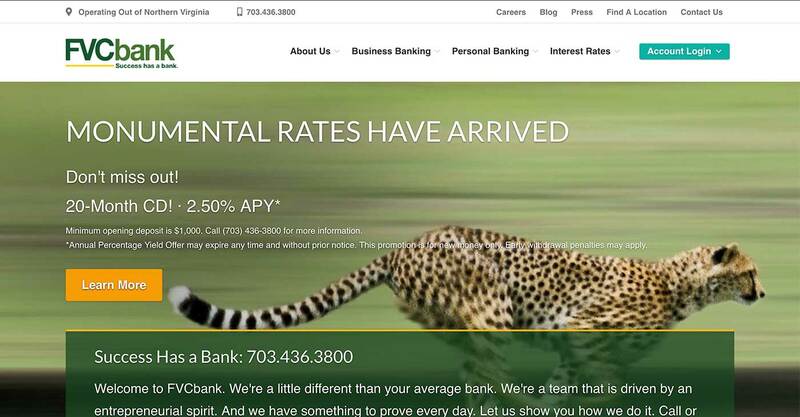 They conveyed a strong desire to increase their visibility online, and reach users seeking mortgage services in Northern Virginia. 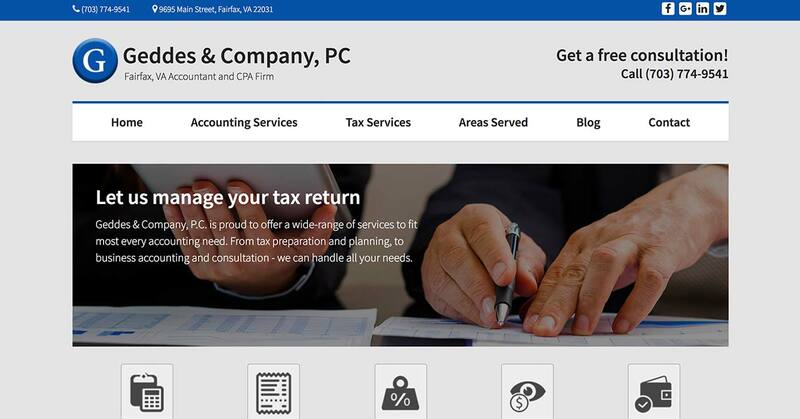 We quickly developed and designed a website that encouraged user engagement, and emphasized CTA's that would produce qualified leads. When we began generating the content, we targeted valuable keywords that had the highest potential of generating qualified leads. 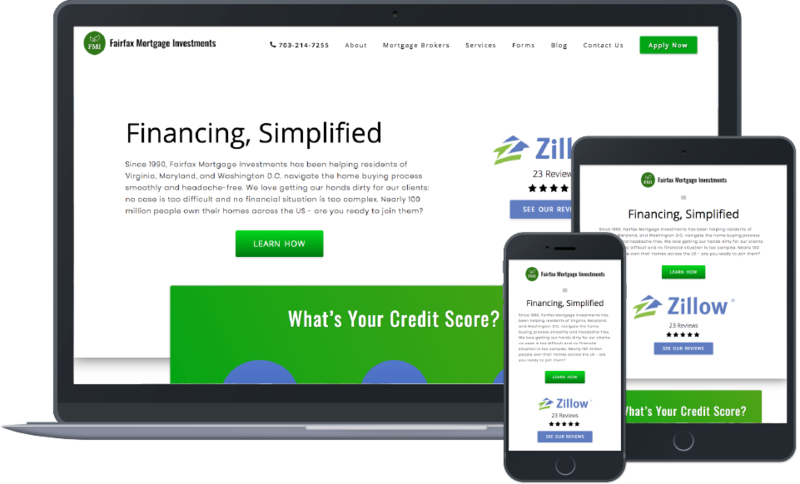 Within a few months of performing local SEO and linkbuilding, Fairfax Mortgage Investments achieved the top ranking in Fairfax, VA for their first time home buyer program.